Living in Northern New South Wales we have one of the most beautiful climates in the world. Hot tropical summers and mild winters, perfect for a winter wedding. Winter weddings can be so romantic, an excuse for sitting around open fires, sipping warming signature cocktails. Coming into the colder months we’re being inspired by beautiful organic textures, a neutral colour palette complemented by warming metallic tones. To add a feeling of warmth add elements such as fur or wool blankets strewn over lounge settings or on table seating and rugs. 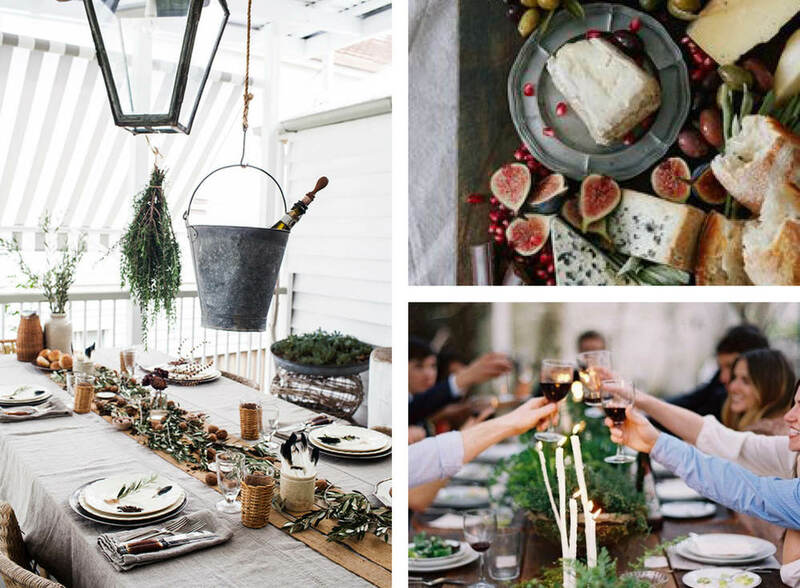 This is the perfect time to host an intimate family style wedding reception, with share plates, informal yet well curated table styling and delicious canapé foods, french cheeses, fresh figs and red wine.